"I Got A Gallery." "I Got A Show." 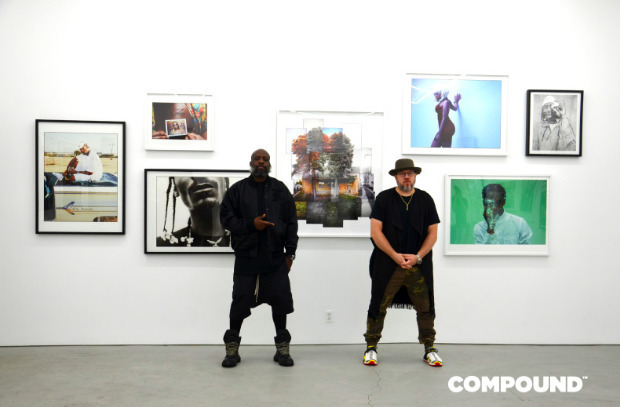 Compound's official opener, featuring the work of Jonathan Mannion, the iconic photographer whose portraits, album covers, and commercial work have visualized hip-hop music and its evolution for more than 20 years. The event took place in hip-hop’s South Bronx birthplace. New York, New York, 2018−What happens when two Hip Hop influencers bump into each other at an airport? They put together a show! Acquaintances over the last decade with mutual respect of each other’s work led to a chance meeting between cultural curator, Set Free and noted photographer and filmmaker, Jonathan Mannion. The exchange at LAX went as follows: “I Got A Gallery.”– Set Free, “I Got A Show.”–Jonathan Mannion. 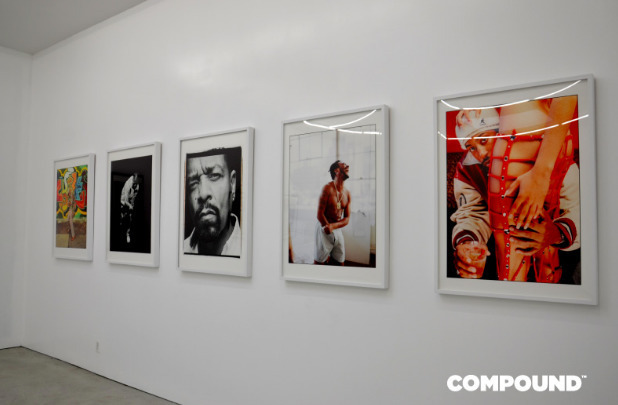 The rest is history: On Wednesday, September 12, Compound Gallery’s first official art exhibition will host: “I Got A Gallery.” “I Got A Show.” This past June, Set Free expanded his Compound studio to an art gallery in the rising Mott Haven, South Bronx neighborhood. Somerset Partners and Brookfield Properties, one of the main developers in the area and event sponsor, have been supportive of the Compound’s brand since moving into the area. Throughout his career, Set Free has managed to build and maintain relationships with some of the biggest stars across various industries. 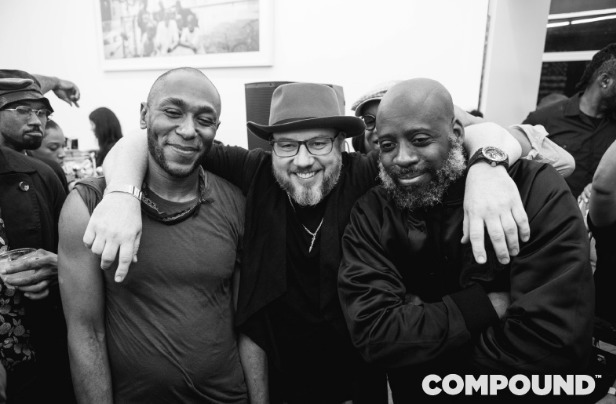 A recent trip to Paris, France reconnected Set Free with his longtime friend, Yasiin Bey, formerly known as Mos Def. The meet up compelled Bey to jump on board at a chance to directly support and engage in the new gallery space. Jonathan Mannion is one of the country’s most acclaimed portrait photographers and a singular sensation within the world of hip-hop. His 25-year career includes over 300 album covers ranging from Jay-Z to Eminem to DJ Khaled. Jonathan has photographed over 500 of the most important and influential rappers, actors, athletes, artists, designers, and tastemakers of his era. 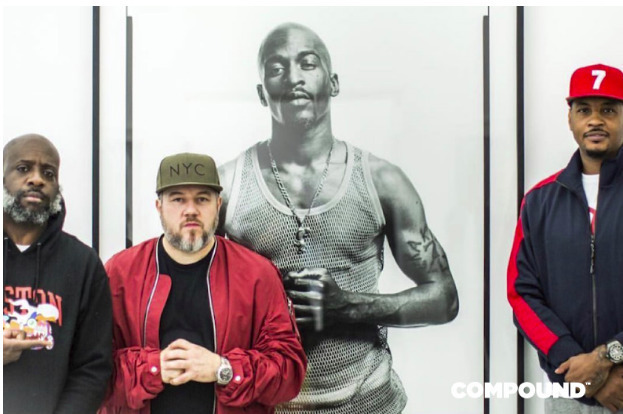 The ‘I Got A Gallery.’ ‘I Got A Show.’ exhibit will feature 40 to 50 images of Jonathan Mannion’s work; showcasing some of his most iconic portraits in Hip Hop history. 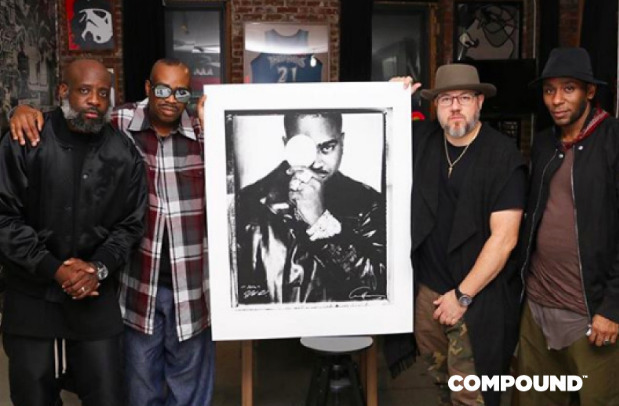 Guests will have a chance to see rare and never before seen images of classic Hip Hop legends. Jonathan and Set Free plan to honor the birthplace of Hip Hop, by highlighting some of the Bronx borough’s most notable stars: Big Pun, Slick Rick, Fat Joe, Swizz Beatz, DJ Kool Herc, and more. Items including prints and merchandise will be available for purchase. Invited guests will include Hip Hop artists, lifestyle influencers from the entertainment, art, fashion, and sports industries, and long-time friends of Set Free and Jonathan Mannion, who are to be featured in the show. RSVP guests will receive a Lyft discount code for their ride to the opening night.